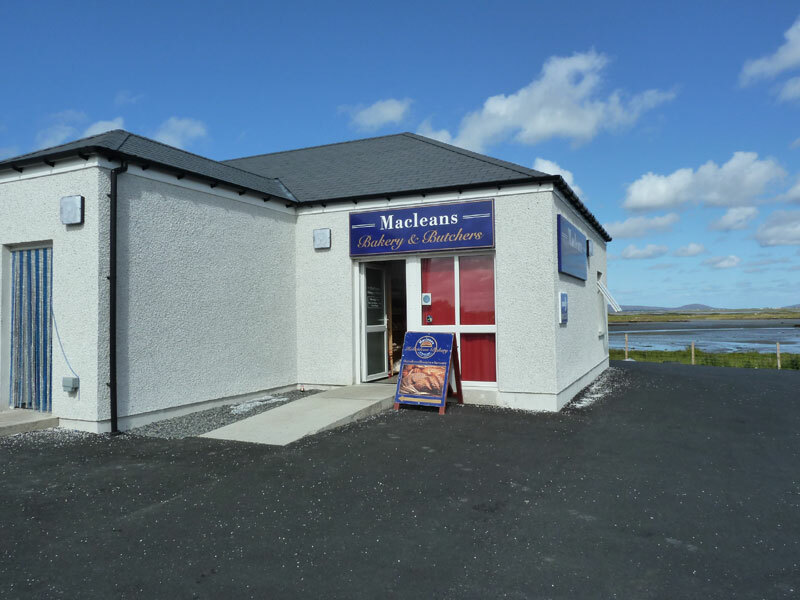 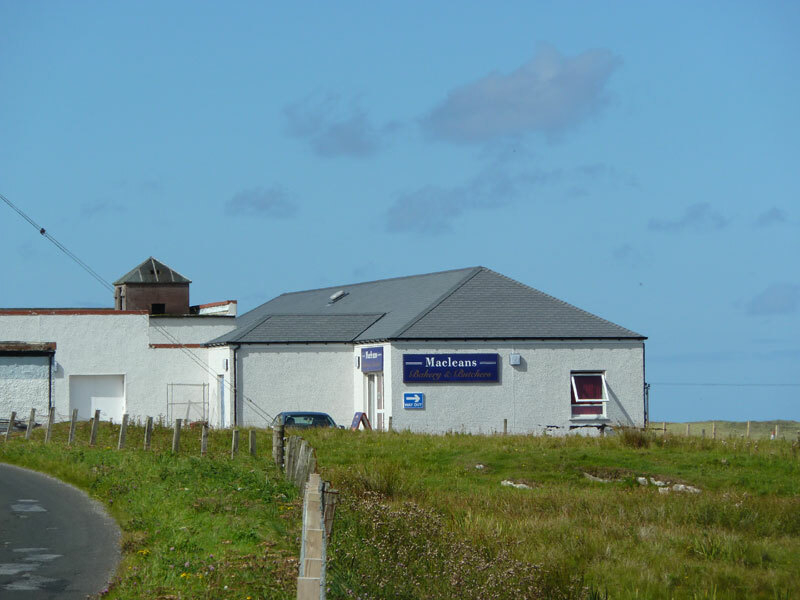 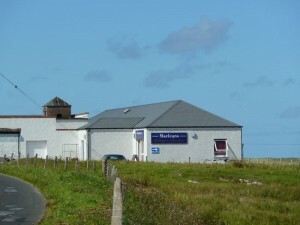 Run by the MacLean brothers since 1987, we are a small independent bakery based in Uachdar, Benbecula, just off the main A865. 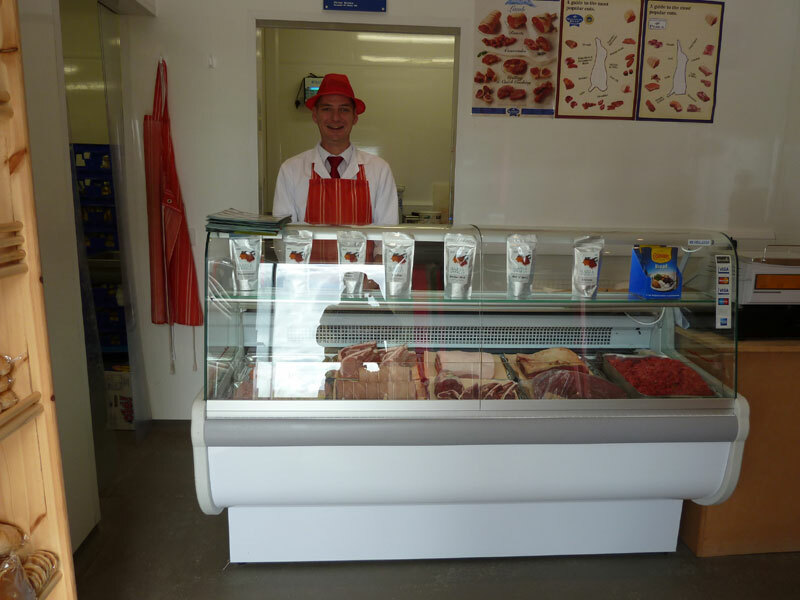 Our delicious breads, rolls, pastries, savouries, oatcakes & biscuits are freshly made every day using traditional methods. 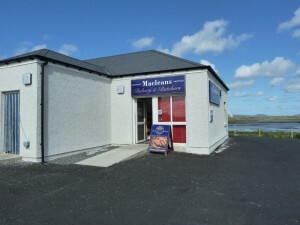 Shop open: Mon 9.30-1pm, Tues-Fri 9.30-5.30pm & Sat 9.30-4pm. 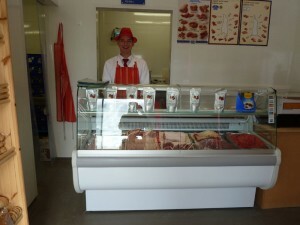 Produce also available by mail order & through local stockists.